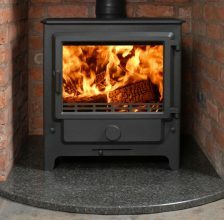 The Merlin range of stoves has been carefully built and crafted to perfection. 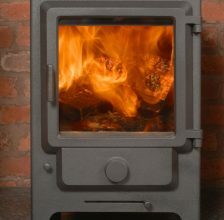 They have been created to meet the ever increasing market demand for high efficiency and exceptionally environment friendly stoves as an alternative heat source for the home. 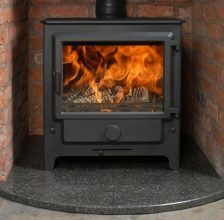 The revolutionary (patent pending) triple chamber construction and low draught starting make the Merlin range unique on the market when it comes to performance, efficiency and low emissions. Appearing elegant on the outside, they are extremely robust and powerful on the inside. 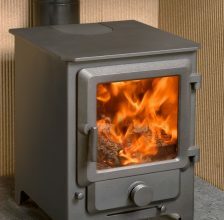 Built with the latest technology, these easily controllable stoves run without the need for additional fussy components and expensive accessories whilst coping effortlessly with all weather conditions.